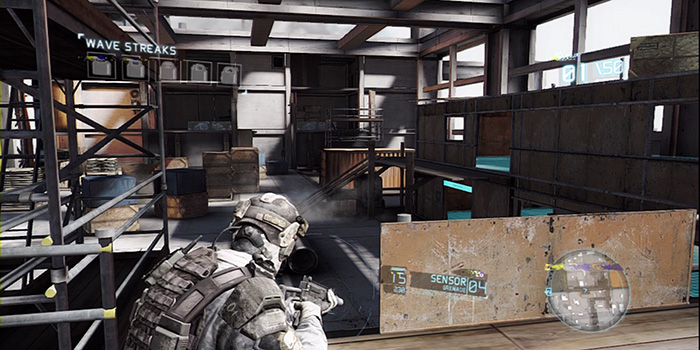 Ghost Recon : Future Soldier is a military tactical FPS in the Tom Clancy’s universe. 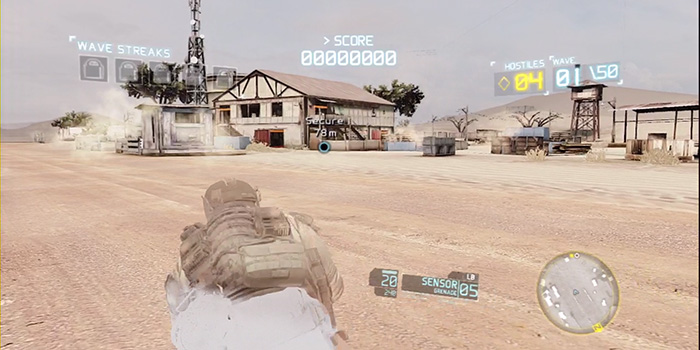 The game includes campaign and several multiplayers modes. 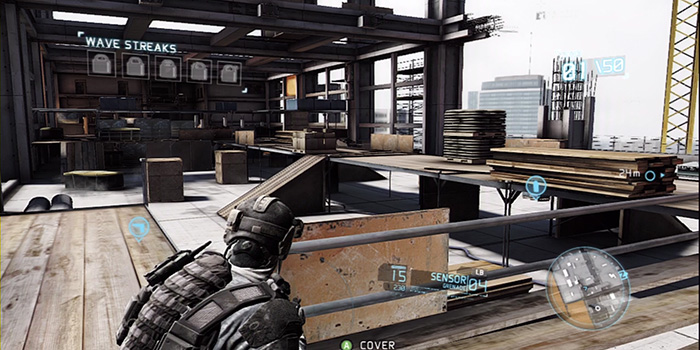 On this project, I was Level Designer in charge of 2 multiplayers maps for the "Guerilla" mode. 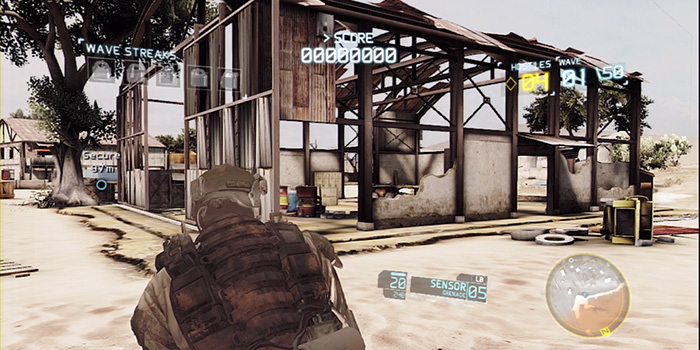 This is a cooperative endure mode where players have to fight against successive enemy waves after taking a HQ, with stealth if they can. My work on the maps consisted in adapting parts of campain maps topography to the Guerilla mode, including 5 "capture-the-HQ" stealth situations in each map and balancing the successive waves to make an interesting and progressive challenge.